One of the main problems facing many of today’s marketers is in distinguishing the difference between simple inquiries that will go nowhere and a genuine sales lead that has the potential to be converted. 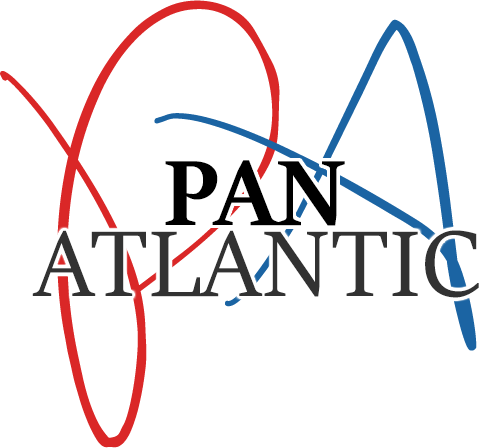 As a marketing enterprise with offices in the UK and Manhattan, Pan Atlantic knows that this is often the reason why so many of those ‘leads’ fail to convert. The problem is that a list of contacts that have expressed an interest are not necessarily a viable lead. Different marketing firms add more or less value to each of those four criteria but the objective is to make sure a lead has met all four. Some may focus more heavily on authority and need while others may give equal weight to each criterion. In the end, you can save time, effort and a ton of money by following up on just those names that are qualified leads.